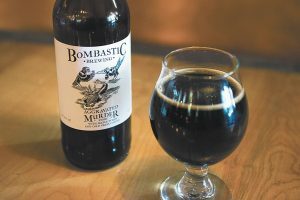 What: Great Northwest Barbecue and Beer Festival featuring Bombastic Brewing first release of Sleuth Porter, and Wisdom IPA, and more beers. Additionally, a concert by Kristy Lee Cook is being offered. 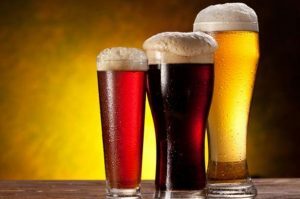 North Idaho’s newest brewery will release its latest beers at a new barbecue festival on Saturday. 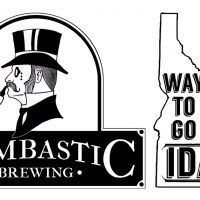 Bombastic Brewing’s Sleuth imperial porter and Wisdom IPA will make their debuts at the Great Northwest Barbecue & Beer Festival by the Coeur d’Alene Airport in Hayden. Other local breweries will include Mad Bomber, Orlison, Paragon, Post Falls Brewing and Selkirk Abbey, with both its original Belgian-inspired beers and newer Northwest-style Northern Cross line. Also look for North Idaho Cider and spirits from Up North Distillery. Sleuth is brewed with dark wheat malt and honey for a roasty aroma and smooth flavor. The initial Wisdom is a hazy New England-inspired IPA with a Northwest hop bite, but that recipe will evolve over time. 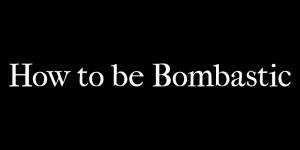 Bombastic also is bringing its easy-drinking, Citra dry-hopped Puddle pale (which poured at Enoteca) and a traditional Belgian witbier that has been on tap at North Idaho Cider, its neighbor in the airport business incubator. The barbecue festival runs from 11 a.m. to 10 p.m. at the Old Airport Armory. Drummin Up BBQ, Boars Nest and Daley’s Cheap Shots will have food for sale along with a barbecue competition, grilling demonstrations, a vintage barbecue display and pie-eating competitions. There will be country and folk music by local artists throughout the day, leading up to a concert by former “American Idol” contestant Kristy Lee Cook at 9. Games will include bounce houses and an inflatable water slide for kids (bring their swimsuits) and mechanical bull riding for adults. Admission is $9.43 (including fees) in advance online, $10 at the door ($6 for active military and veterans with ID, free for kids 12 and under). The concert is an additional $25; various ticket packages are available online. A portion of proceeds benefits Rathdrum’s Running W Ranch, a therapeutic riding center for people with disabilities.